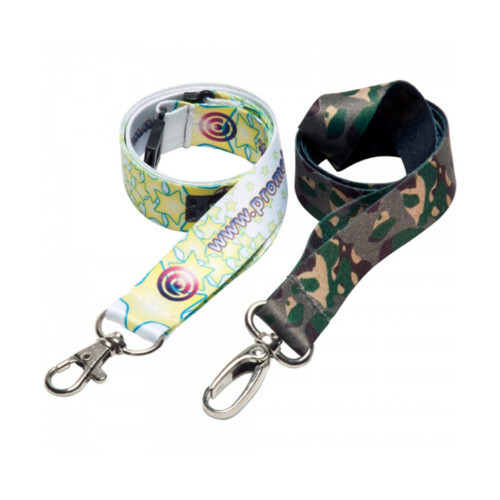 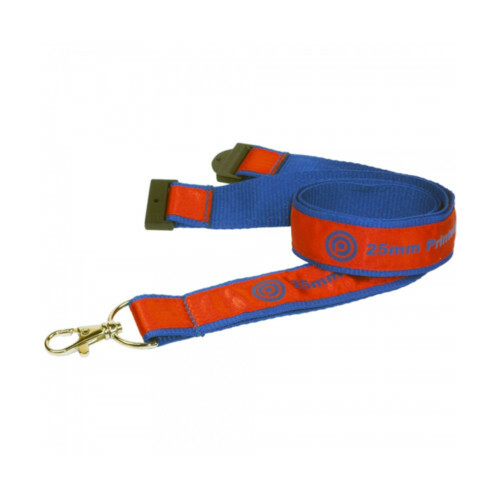 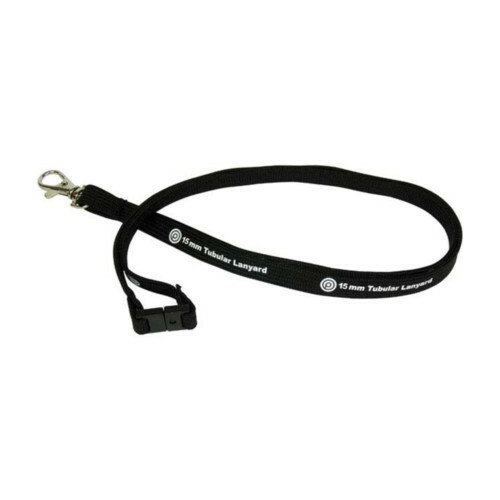 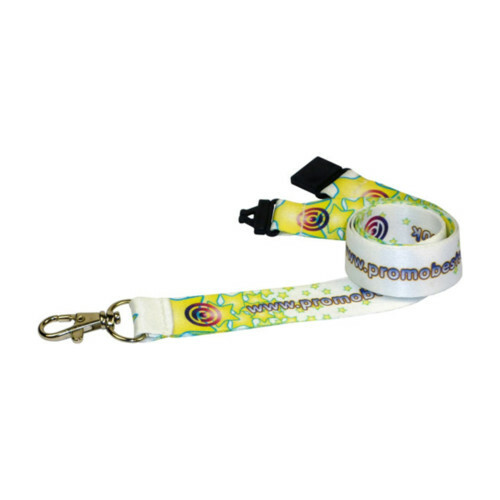 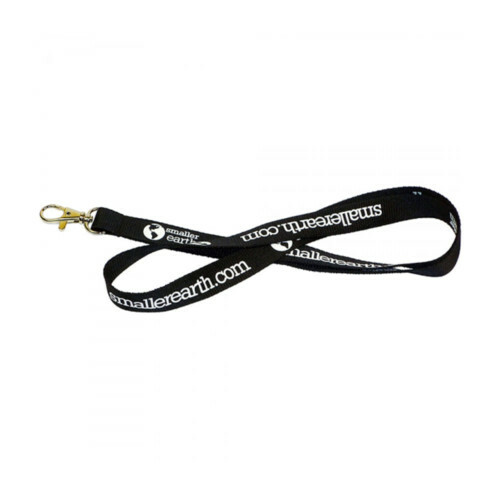 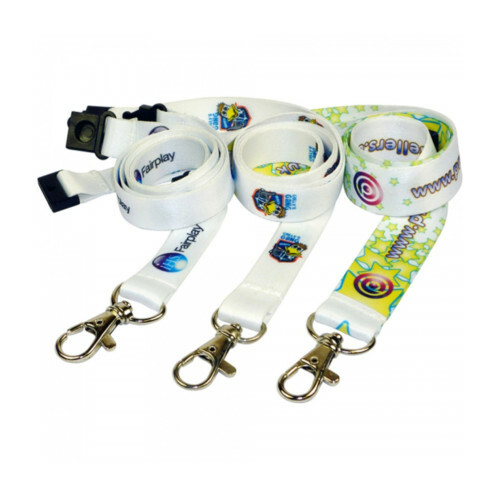 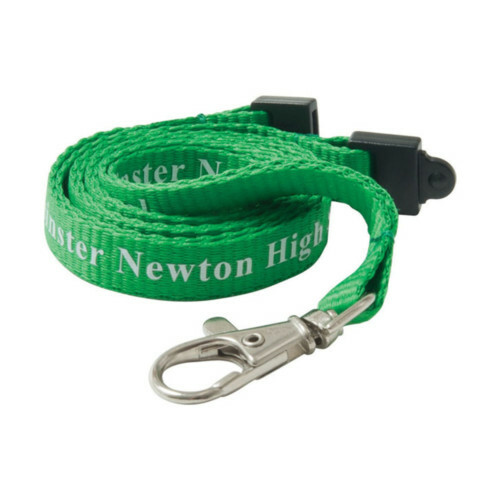 High-Quality Jacquard Woven Branded 25mm Fabric Lanyards. 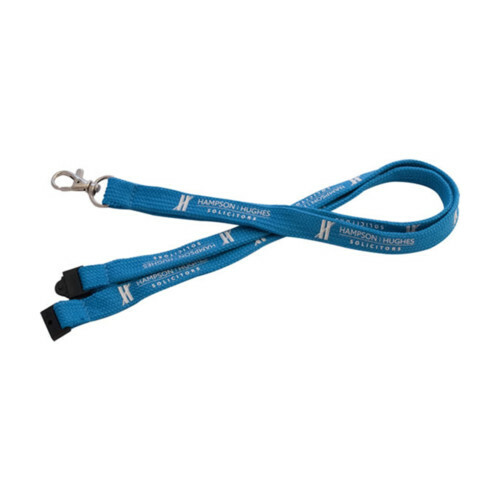 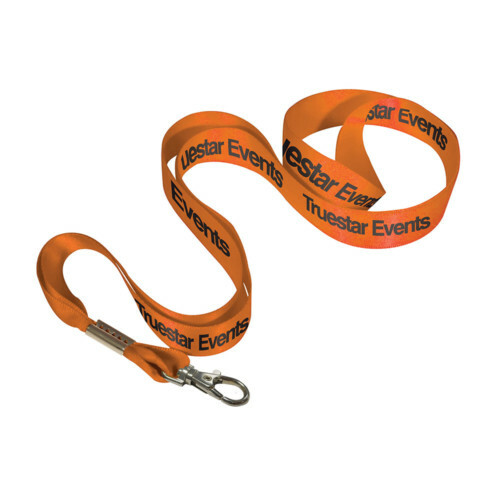 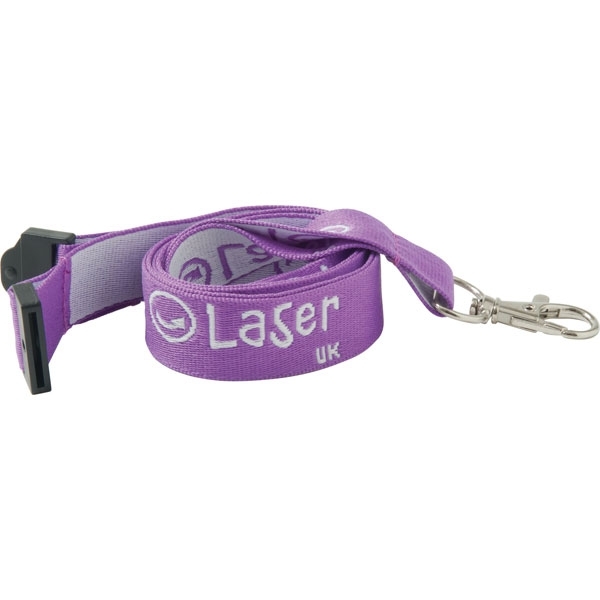 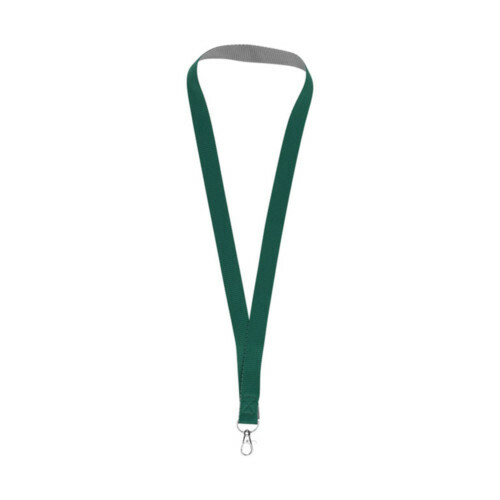 These Lanyards Combine an Executive Style with Durability to Create a Practical and Visible Personalised Promotional Product. 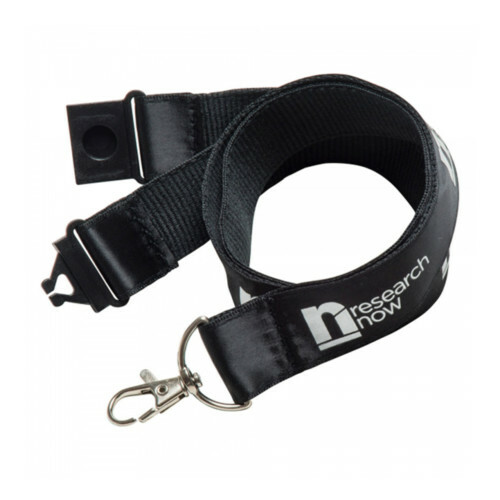 Supplied with a Metal LAN04 Trigger Clip and Black Plastic Safety Break as Standard. 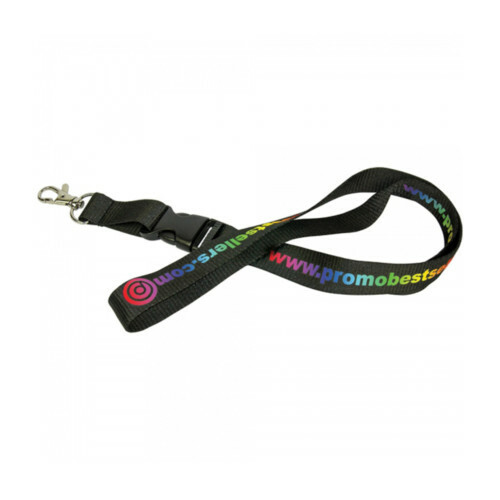 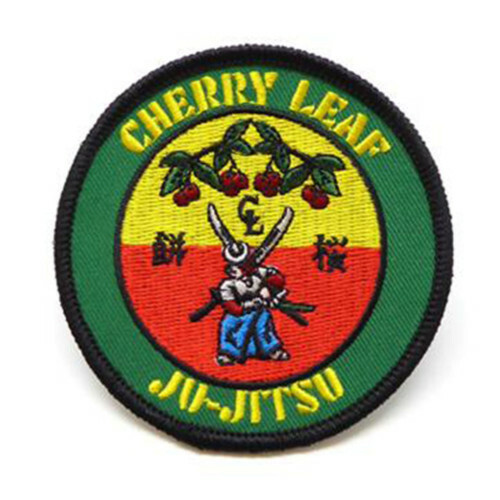 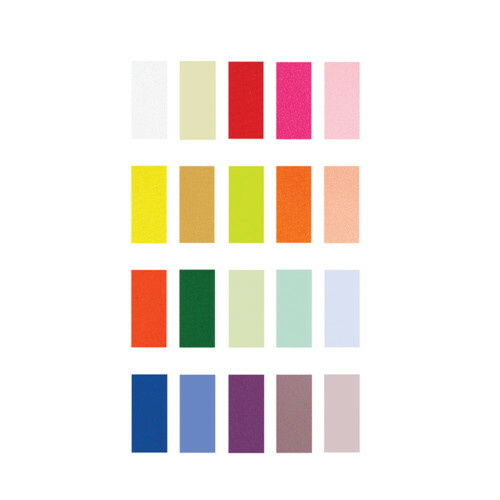 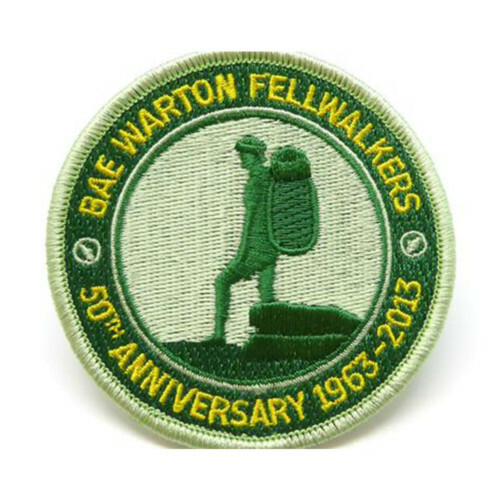 Ideal for All Sorts of Events including Promotions Conferences and Exhibitions.